■ Etosha National Park, northern Namibia - see zebras and springboks, endangered black rhinos, lions, elephants and antelopes. ■ Epupa Falls - visit this beautiful series of waterfalls on the border of Namibia and Angola. ■ Van Zyl's Pass - drive one of the toughest tracks in Namibia. Steep, rocky, with sheer drops and hairpins down to the Marienfluss valley. 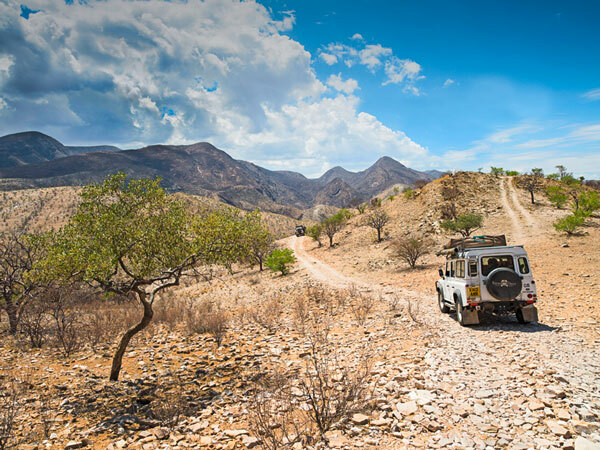 Travelling in a small convoy, led by one of Namibia's top guides, you'll drive more than 1500 miles, following a detailed itinerary, punctuated by overnight stays ranging from a tent in the desert to exclusive, purpose-built lodges. You'll also be joined by a camp cook, who will prepare breakfast, lunch and dinner. The Defender you'll drive is fully equipped for the adventure, including two-way radio, satellite telephone, satnav, roof and ground tents, bedding, first-aid kit, fridge, coolbox, water tank and fuel can, and a basic toolkit with tow rope. Also included are 120 litres of diesel, comprehensive vehicle insurance and Flying Doctor membership (See T&Cs). And, once you're back from your adventure, we'd like you to write about your experience for a future issue of LRO. So, if you win, make sure you find time to take plenty of pictures! 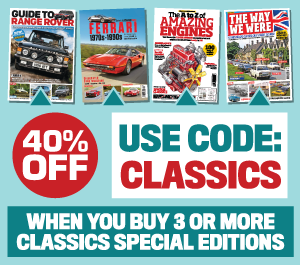 See the July issue of Land Rover Owner to read more - out now! This competition closes on 07 August 2013. Click here to enter now. Safari Drive has offered self-drive journeys since 1993 - across Kenya, Tanzania, Malawi, Zambia, Botswana, Namibia and Oman. Its fleet of fully equipped vehicles is almost entirely Land Rover Defender 110, either Tdi- or TDCi-powered. • If you don't win, you can book the journey with Safari Drive: 01488 71140, safaridrive.com.